This post may contain affiliate links. 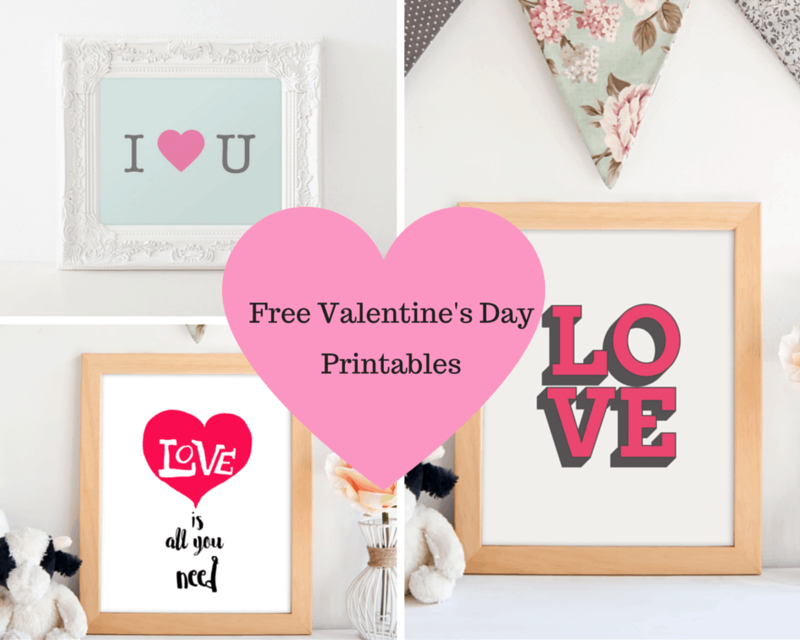 I earn a small commission at NO EXTRA COST to you, should you purchase through my link..
For you procrastinators, here are some free Valentine’s Day printables to give to your love ones. 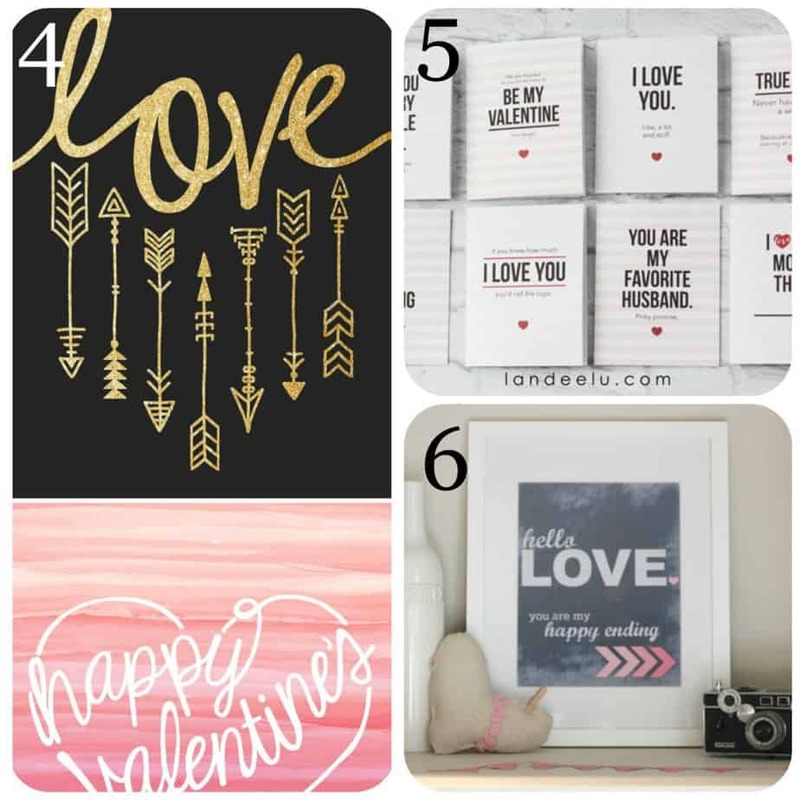 That being said, I do love Valentine’s Day printables. 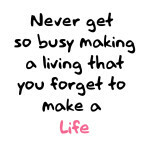 Especially free ones! 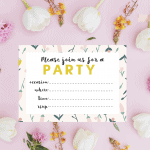 I’ve created these three lovely printables just for YOU. Just follow the links. Print them out. Frame them. Share the love! 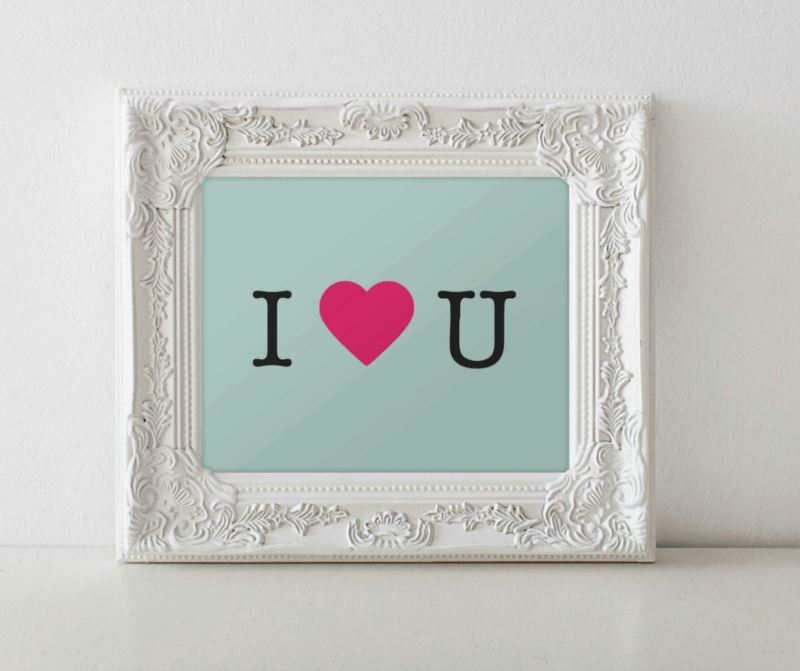 Download I heart U here. 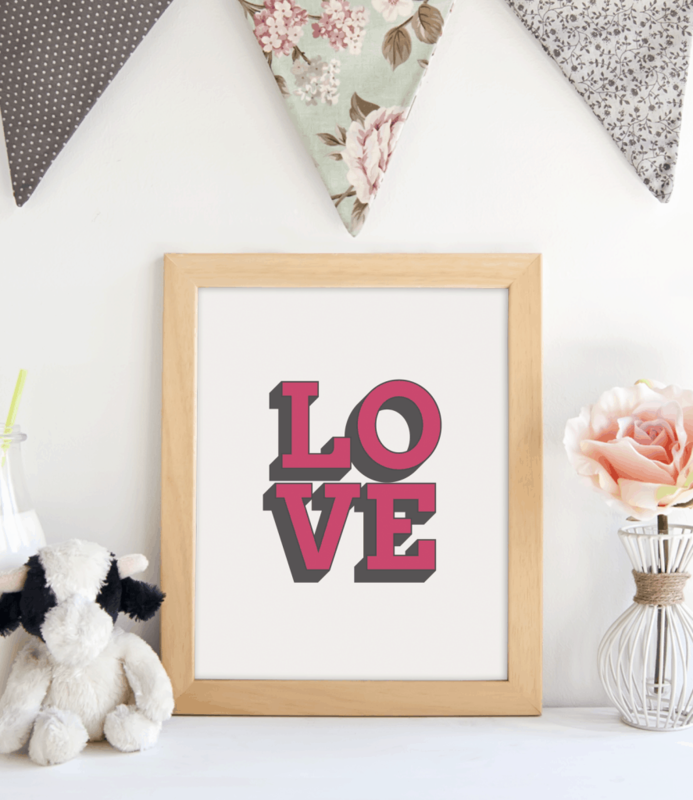 Download the pink LOVE printable here. Download LOVE is All You Need printable here. 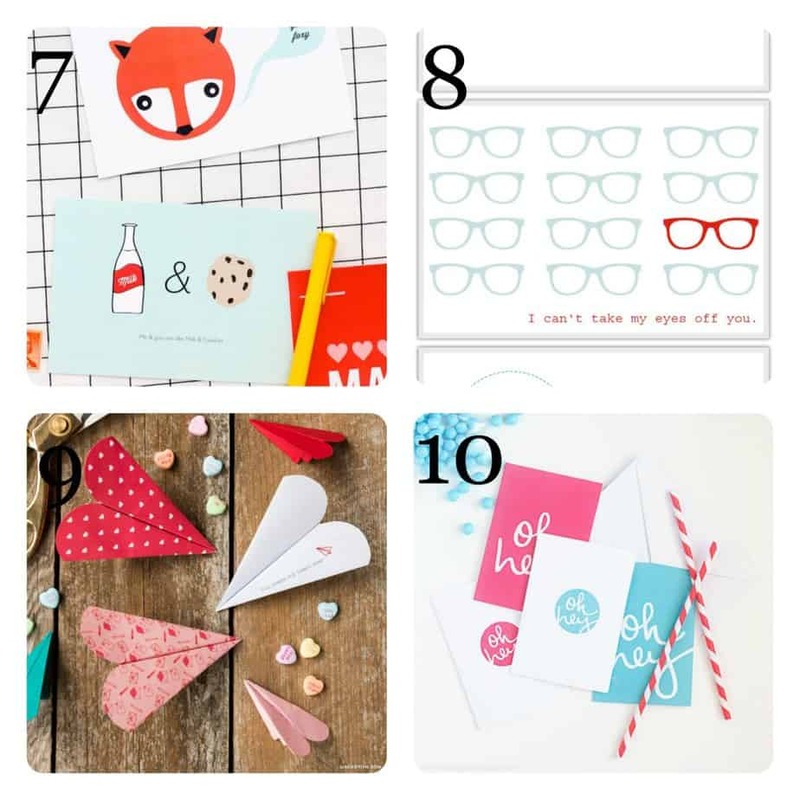 To spread the love, I’m including my 10 most favorite love notes, posters and labels from other creatives around the Internet! 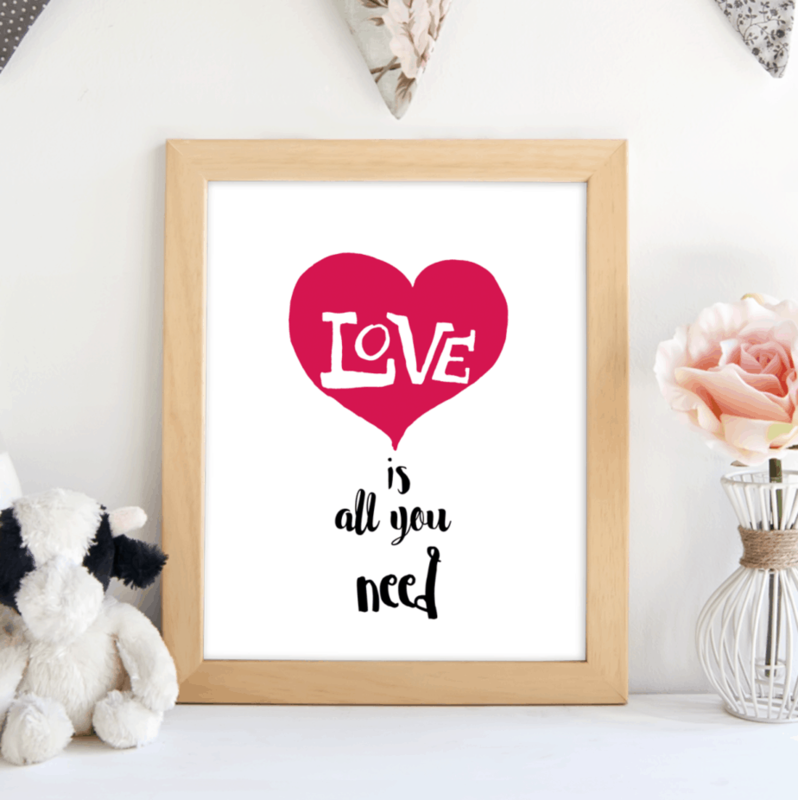 What is your favorite Valentine’s Day printables? 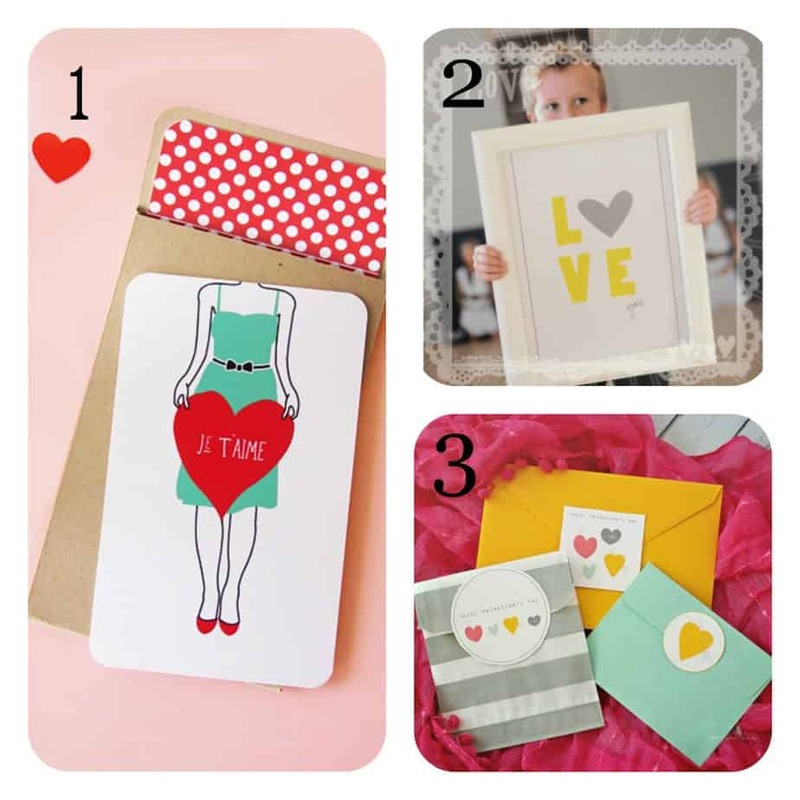 How will you be celebrating HEART day this year?! Free Gift Tag Printable Just in Time for Christmas!